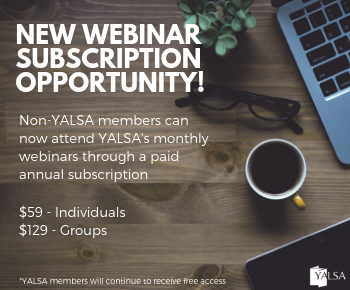 By Jessica Snow November 16, 2016 November 15, 2016 YALSA Info. 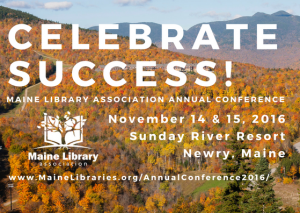 This was my first time going to the Maine Library Association, being a librarian from the state of Massachusetts I think it may make sense why I wouldn’t attend. BUT I was so happy to have been there representing YALSA as a YALSA Board of Directors member and I thoroughly enjoyed the experience. 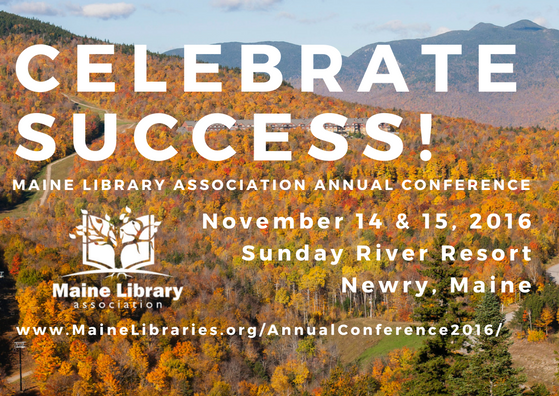 #MaineLibraryAssocationConference16 was from November 14 and 15. There were 8 presentations/programs that focused on youth services/programming with a lean towards teen services/programming. I’m sharing a sample of some of those. Anyone Can Code failure and persistence are both necessary-not necessarily learning computer programming. Running a coding program can be as easy as a laptop/computer and internet access to sites like Khan Academy, Code.org, Codeavengers and others. You may not be an expert and that’s okay, that’s the point. Libraries can facilitate these type of programs, familiarize yourselves with the platforms but it’s not necessary to be experts. 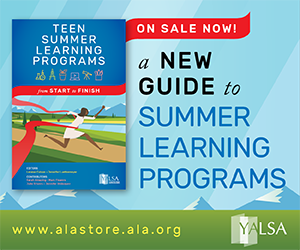 Teens can help themselves, each other and help others with the learning. YALSA Booth I spent some time at the YALSA booth connecting with librarians and library staff from across the state learning about some challenges they have in their own libraries. Some were the only youth services librarians in their library so they are serving 0-18. I know this is a challenge for many librarians across the country. 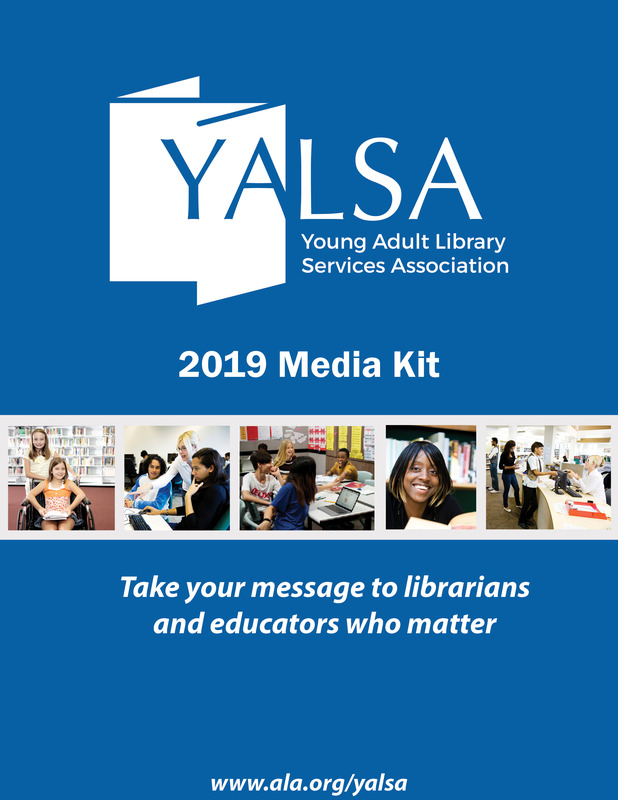 It was helpful being at the YALSA booth to hear about what some libraries are doing with not large budgets, some with large budgets and others with no teen librarians but they were all really trying to reach this age group and engage with teens in their libraries. Maker Fair Panel public and school libraries represented and each had difference in their scope and focus for maker fair/maker programs, The Curtis Public Library held a 5 hour festival on a Saturday which included classes, exhibits, activities, for people of all ages. STEM, food, mindy and body and crafts were themes of maker programs. Berwick Innovation Center is part of the Berwick Academy-they are focusing on reaching all grades through STEAM programming and makerspaces in many areas in the school. The programs are all student driven through the programs they choose. York Public Library-received a mini grant through the district of Maine in order to purchase stuff for the programming-Makey Makeys, 3D printers, etc. I presented a presentation on College and Career Readiness for Middle Schoolers. 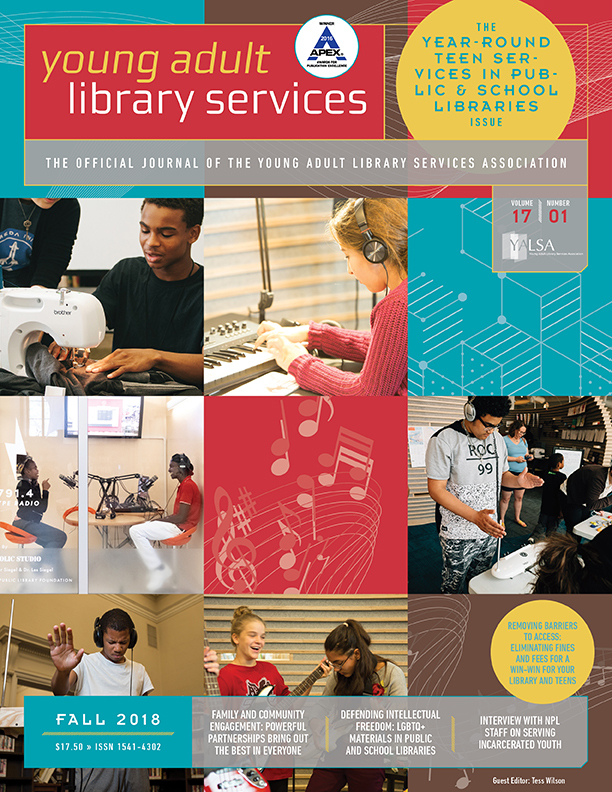 I shared many of the already existing YALSA resources as well as speak about the focus of reaching this age group in my own library (the Boston Public Library). We try to focus programs purposely on college and career readiness as well as incorporating trying to build some of those skills in already existing programs to help prepare middle school aged teens for career and college/technical/vocational school. 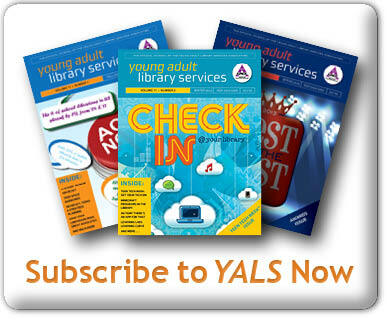 Below are some YALSA resources that can help with working with middles school aged teens in helping to get them career and/or school ready. « Get involved – apply to become a Board Fellow!